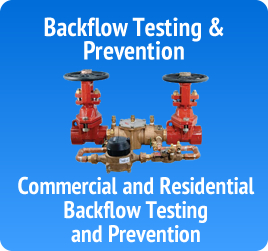 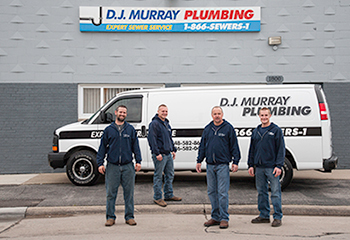 At D. J. Murray Plumbing and Sewer Service, we offer a wide range of services to our residential clients. 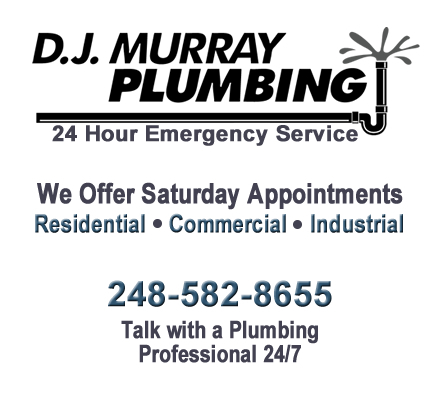 Our customers are our main priority, and we guarantee customer satisfaction! 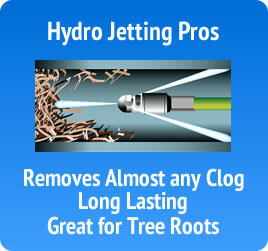 Our services range from sewer and drain cleaning to high-pressure hydro jetting. 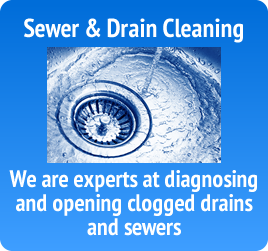 We also offer expert sewer service with our inline sewer camera service.